Alaska Airlines may consider adding a second daily flight from Missoula to Portland and could explore direct service to Boise, opening additional routes for Missoula travelers into California, airport officials said Tuesday. They also said service on American Airlines to Dallas/Fort Worth could possibly start next summer, though such an arrangement is far from being finalized. 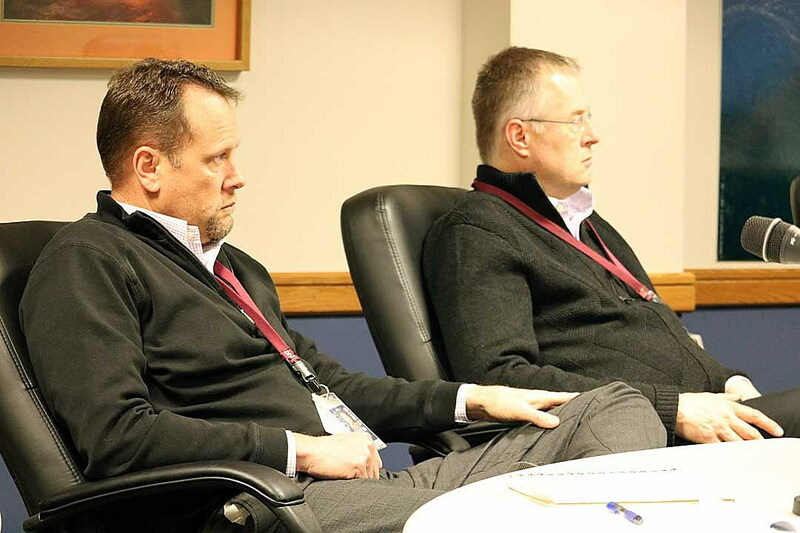 Cris Jensen, director of the Missoula International Airport and deputy director Brian Ellestad recently returned from Seattle where they met with Alaska Airlines. Both were encouraged by the meeting and said the airline remains happy with Missoula. From Boise, Alaska Airlines provides service to a number of destinations not flown from Missoula, including Reno, Nevada; and Sacramento, San Diego and San Jose, California. Jensen said service from Missoula would help enhance Alaska’s flights to other markets. It’s the same strategy Missoula airport officials applied to get Alaska Airlines to begin service to Portland. That began as a seasonal route just three months of the year but is now year-round with the potential of a second daily flight. The meeting in Seattle was precipitated in part by Alaska Airlines’ recenter merger with Virgin America. During a meeting with the Montana High Tech Business Alliance last week, Bozeman Yellowstone International Airport Director Brian Sprenger said there was a “high likelihood” that American Airlines will begin serving Missoula with nonstop service to Dallas/Fort Worth next year. The airline opened the route in Bozeman last year and the two cities – Bozeman and Missoula – have been working collaboratively to bring American into the market. Jensen is confident that Missoula could support the service. Jensen said it took Bozeman several years to land service with American. In Missoula, it took upward of five years after meeting with Frontier Airlines before it launched nonstop service to Denver.